Checkpoint friendly design. 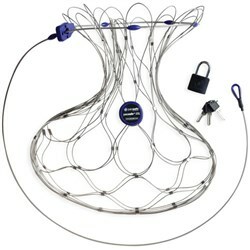 Easily fit in any domestic or international overhead bin and under the seat. External USB port to connect any USB device to a power source. 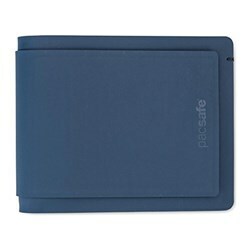 Dedicated pocket holds power bank for connection to external USB Port. 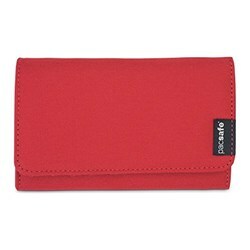 Rugged, fashionably textured nylon fabric with DuraGuard® coating features stain and abrasion resistance. Engineered to resist damage from daily use and abuse. 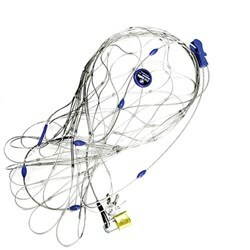 Provide Comfortable And Convenient Handholds. Fit most 17" laptops and standard tablets. 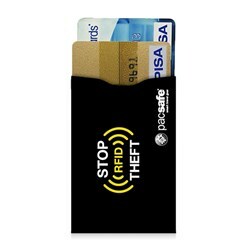 Keeps Credit Cards & Passport Hidden. 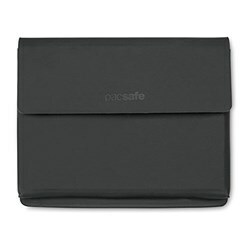 Allows Laptop & Tablet To Remain in Bag During Security Screenings. 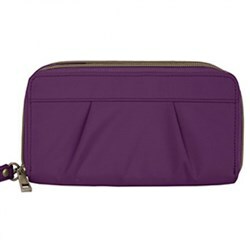 Comes with Built-in Business Organizer & Removable Cord Pouch. 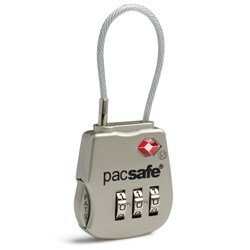 Buckles are specially designed to close confidently and reduce breakage. 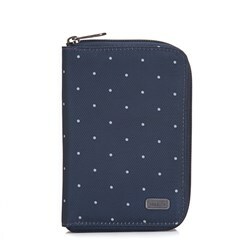 Dedicated zippered pocket holds Power Bank that connects to external USB Port. Power Bank not included. The Travelpro Executive Choice 2 CPF Backpack is perfect for today's business and frequent travelers. This backpack is made with rugged nylon fabric with Duraguard coating and features genuine leather handles and accents to provide a luxurious touch. 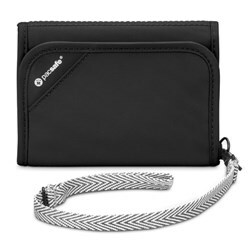 The backpack comes with built-in business organizer and a removable cord pouch. 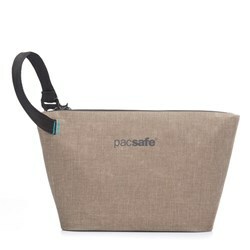 It features padded and quilted corduroy pocket that allows laptop and tablet to remain in bag during security screenings. Quick Loop secures backpack to the extension handle of all Rollaboard® or Spinner luggage for convenient transport through airports. 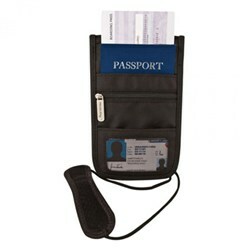 The Executive Checkpoint Friendly 17" Computer Backpack features RFID blocking pocket keeps credit cards and passports hidden to protect against loss and identity theft. The SUPRA zipper heads are engineered to resist damage from daily use. 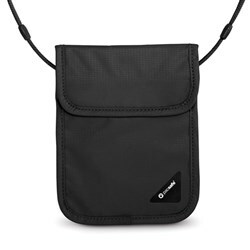 It also features removable,adjustable shoulder strap. 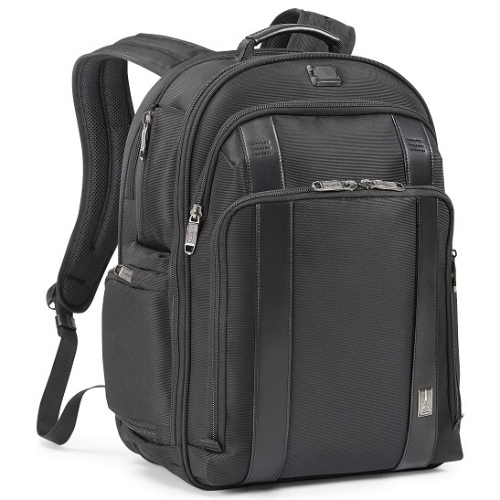 The Travelpro Executive Choice 2 CPF Backpack-Black has many exciting features for users of all types. 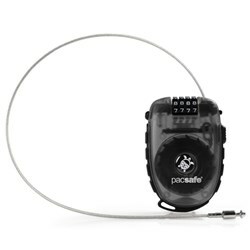 You can extend the lifetime of your Travelpro Executive Choice 2 CPF Backpack-Black with the purchase of a FactoryOutletStore Factory Protection Plan. 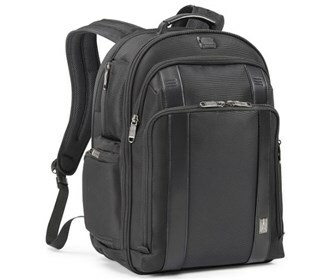 See the Travelpro Executive Choice 2 CPF Backpack-Black gallery images above for more product views. 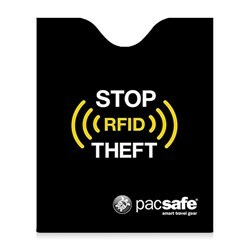 FactoryOutletStore stocks a full line of accessories like Anti-Theft Camera Bag Protector, Anti-theft Rfid Blocking Neck Pouch, and Anti-Theft Stashbag 4L for the Travelpro Executive Choice 2 CPF Backpack-Black. 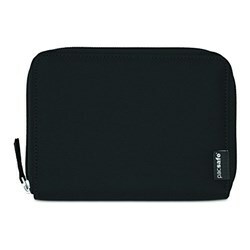 The Travelpro Executive Choice 2 CPF Backpack-Black is sold as a Brand New Unopened Item.